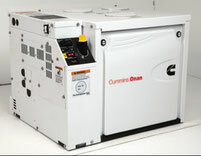 Cumas provides two ranges of generator sets. The company takes over study, validation, sale, installation and after-sale service for your “energy” projects. For industrial generator sets, we provide a wide range of Cummins Power Generation generators. 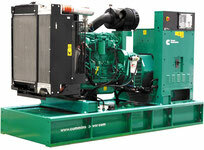 If you need to install a generator set on board, we provide Cummins Onan generators. Cummins Power Generation provide a wide range of industrial generator sets, between 32 and 2500 kVA, for standard and turnkey installations. Cummins Onan marine generator sets are the most efficient on this market. The range we offer, between 4 to 99 kW, provides products with a famous quality.